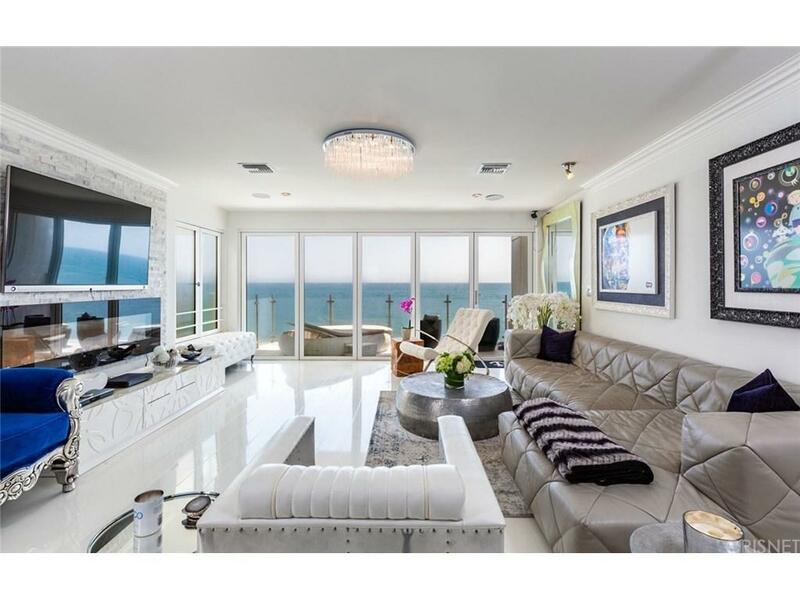 Located directly on the water this contemporary 4 bedroom, 4 bathroom beach house is completely remodeled with breathtaking ocean views and the sounds of tranquil crashing waves right at your doorstep. The home has been meticulously designed highlighting gorgeous details throughout including newer flooring and stunning light fixtures. The main level features include a living room that completely opens up to the balcony and a gourmet kitchen that consists of top of the line appliances and has direct access to the garage. Enjoy the beautiful views from the deck off of the master suite. The bottom deck is complete with an outdoor seating area and large hot tub. The 4th bedroom can be used as additional entertaining space or office space. Beach access without crossing PCH and in close proximity to great dining on PCH ! Sold by Ed Broder BRE#01367073 of Nonmember Officedefault. Listing provided courtesy of Ben Salem DRE#01367073 of Rodeo Realty.